Oh Stormer. We are sorry your time with the WDA was brief, but we are grateful that you knew such pure love for that wonderful time. Sending purrs and prayers of comfort to your family, and the knowledge that you will all see each other again, one special day. 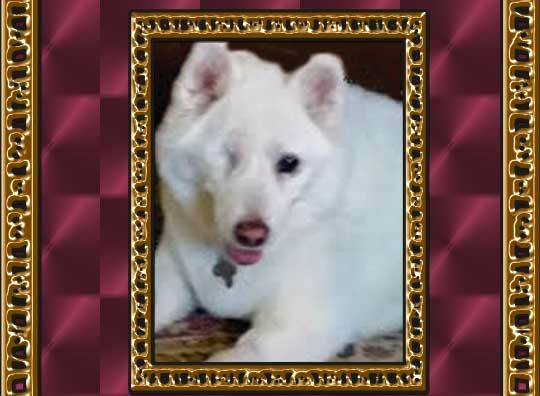 The White Dog Army has lost another beloved member. Hugs to Stormer's humans.